The development of Primary Care in Portugal has been a success story. This is true not only in the last few years, with the reform of Primary Care, but since the foundation of the Portuguese National Health Service, thirty five years ago. The Portuguese health system works well despite the economic crisis and dissatisfaction with delay in access to some types of care. The National Health Service in Portugal is based on Primary Care and we can see a progressive improvement in the quality of care given to our population, especially in the last two decades. Despite the success of primary care within the national health system, research in Primary Care has a long way to go. There are many barriers and obstacles to overcome. Primary care settings produce interesting and useful research questions. Is this a paradox, or a consequence of too much hard work for family doctors in a country where a doctor who wants to do research is also a full-time clinician? Vocational training in Family Medicine and General Practice is very good and has contributed not only to the improvement of care, but also to the development of research. Trainees are evaluated for their research knowledge and skills, so there is early motivation to develop research projects. In Portugal the European Research Agenda is widely known, accepted and discussed. Despite that, we feel that it has to be extended and personalized locally, according to the needs and questions of each research group and population. Questions arise about the ways we manage care, the ways we treat and relate to our patients, and about other clinical issues. The reform of the Primary Care that began in 2005 promoted changes and innovation in the organization of Family Health Units, which has provided good opportunities for research. Family Health Units are good settings for research projects on specific clinical issues. Funds for research are scarce, however, and time for research is not provided in the work day. Statistical or methodological support is offered informally and voluntarily by older and more experienced colleagues with specific skills. The projects are usually performed with no funds and after clinical work, depending only on the motivation and enthusiasm of the researchers. Most published papers have a local dimension, based on small samples, and reflecting the researchers’ personal interests. Another problem is publication not only in national medical journals, but also in indexed publications abroad. Language is a barrier as well as the dimension and design of the projects. Difficulty with publication deters family physicians from conducting research. After vocational training, very few researchers continue developing the lines of their research, unless they belong to rare communities of practice. When they do, they are productive and enthusiastic. In spite of the obstacles, some important networks produce valuable work, such as the “sentinel doctors network”. This has joined hundreds of family physicians who voluntarily diagnose and notify the network about selected diseases. There are also groups of trainees that have participated in huge projects in primary care settings in the North of Portugal as part of a research course in their vocational training programs. Other important projects emerge more frequently nowadays. In Portugal, the universities and their medical schools are separate from vocational training programs and from the clinical practice. Only recently, Family Medicine departments have established their place in medical schools, with an increasing number of PhDs appearing. These graduates are now teaching Primary Care in the medical curriculum. Undergraduate training in family medicine and general practice is also developing, which promotes research in primary care settings where family doctors tutor students. It aids the research agenda of University Departments of Family Medicine with funding and formal support. We hope that the three components of vocational training, research in Primary Care Health Units, and undergraduate research will foster multicentre networks that produce good research. We know that we have much work to do, but few of us have the courage to do it. Yet there is always a core of enthusiastic researchers in primary care in Portugal who continue on this path, despite the obstacles they face. Posted in Primary Care. 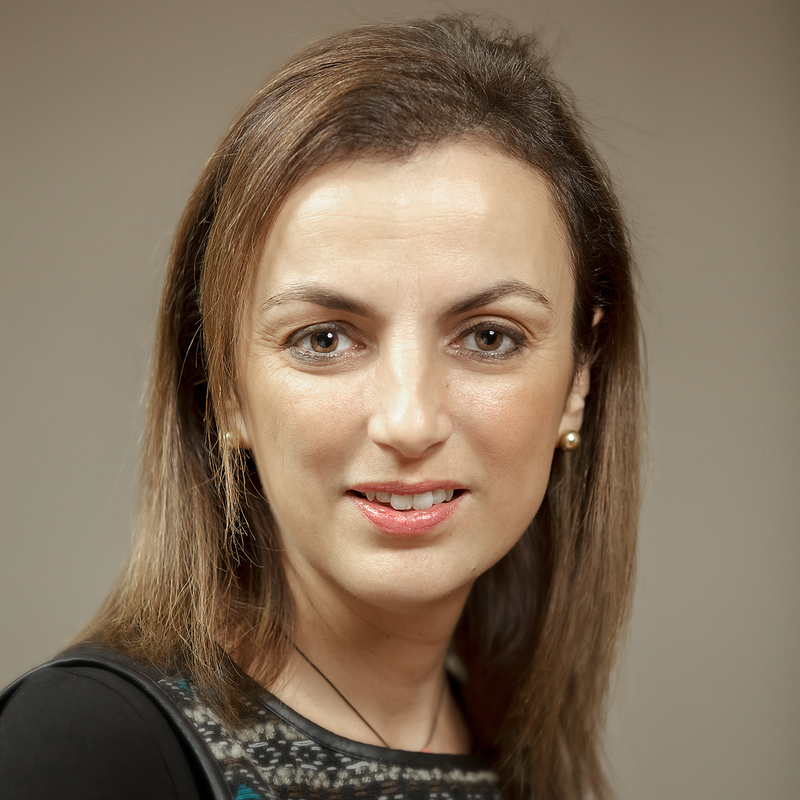 Tags: academic primary care, European Research Agenda, family medicine, Portugal, primary care, primary care research, Raquel Braga on November 23, 2014 by CMAJ.